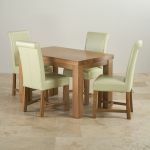 If you're looking for a contemporary dining set for a smaller dining room or kitchen area, take a look at the Fresco 4ft x 2ft 6" Solid Oak Dining Table with four Braced Scroll Back Leather Dining Chairs. 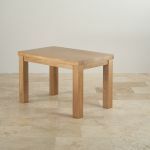 Handcrafted by expert joiners from A-grade solid oak, the table features a refreshingly simple design which allows the natural beauty of the grain to take centre stage. 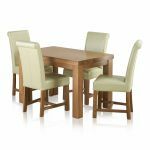 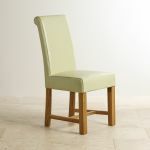 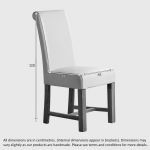 Complemented by four dining chairs, upholstered in cream real leather with solid oak legs, it offers quality, style and exceptional durability. 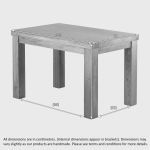 To protect and enhance the timbers, the table is finished with a coating of clear wax furniture polish. 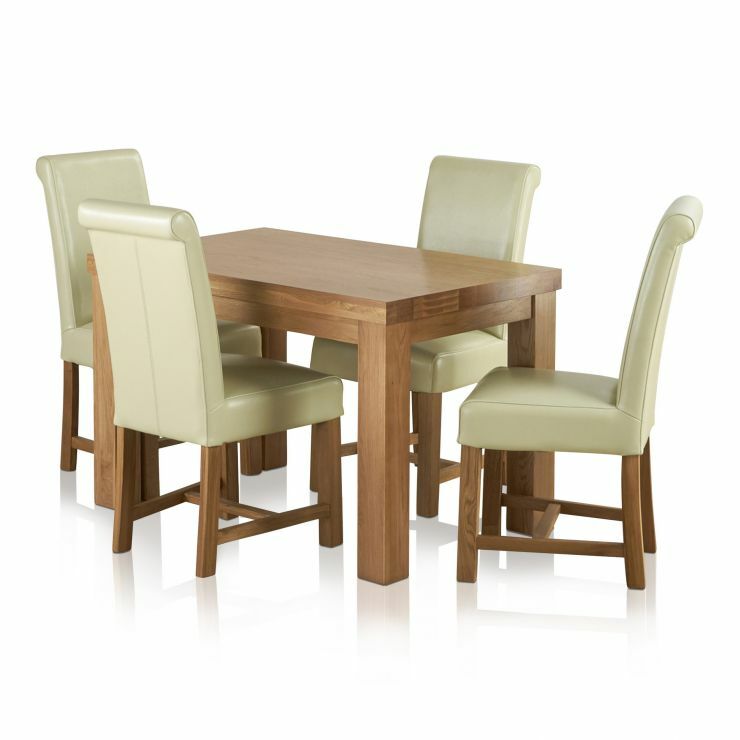 We recommend this is reapplied every three to four months to ensure your new furniture remains looking its best, year after year.